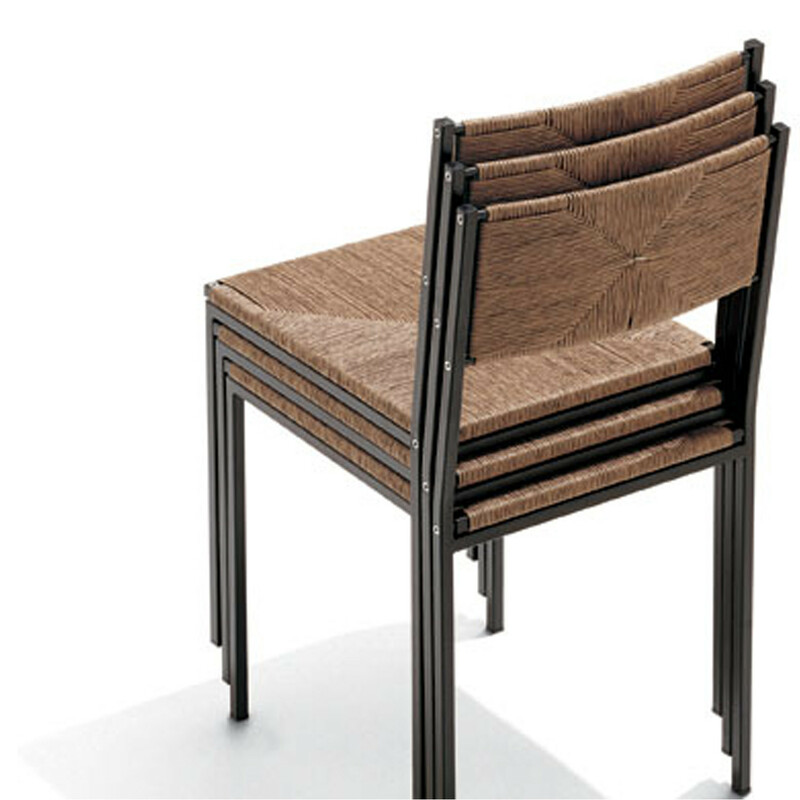 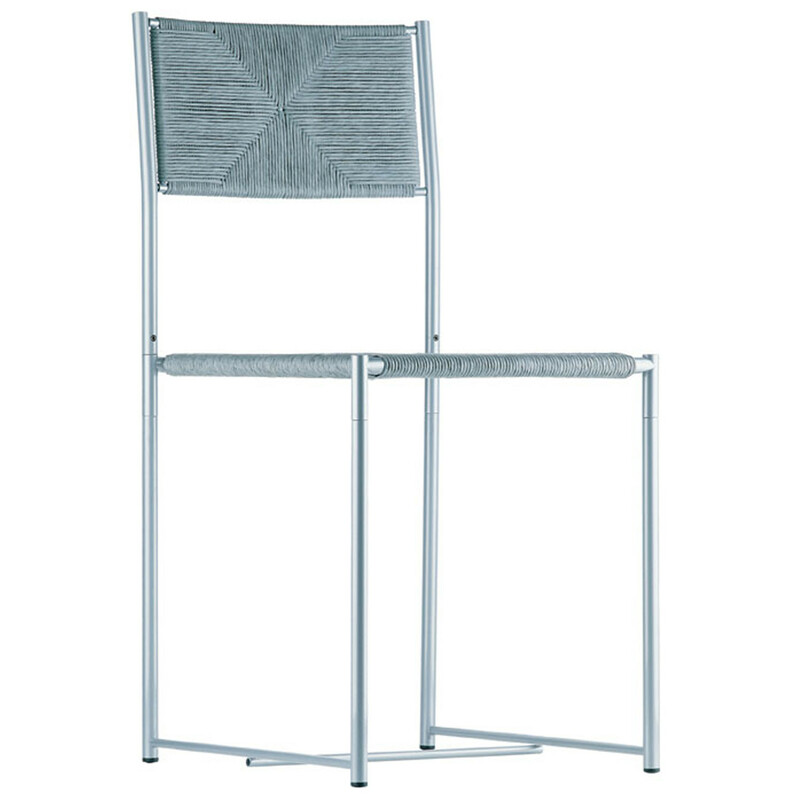 Paludis Cafe Chair features a 4-leg base structure made of chrome or stove enamelled steel complemented by seat and back covered in paper straw. 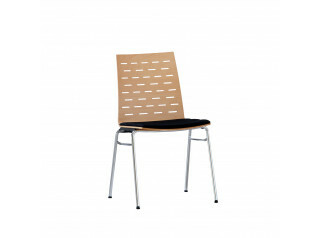 Paludis Chair is available as a stacking or non-stacking chair, with or without armrests. 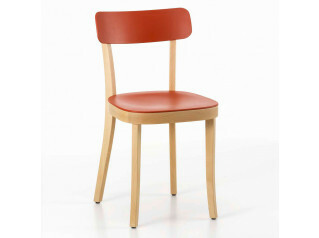 A great seating solution to be used within cafes, restaurants, breakout areas or as a dining chair at home. 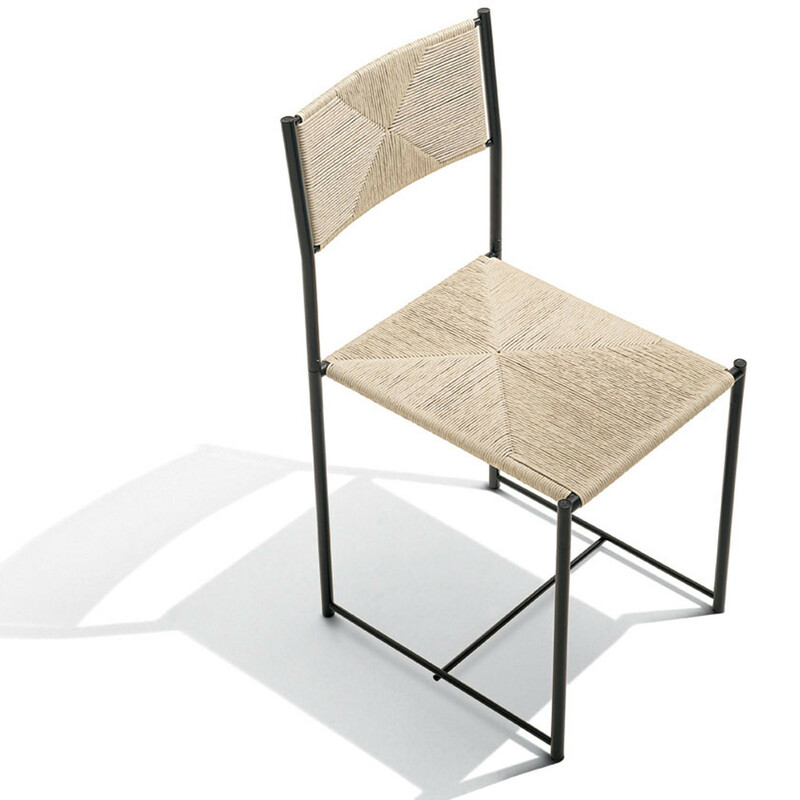 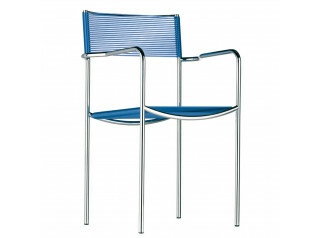 Designed by Giandomenico Belotti, the Paludis Cafe Chair is a development of the Spaghetti Chair concept. 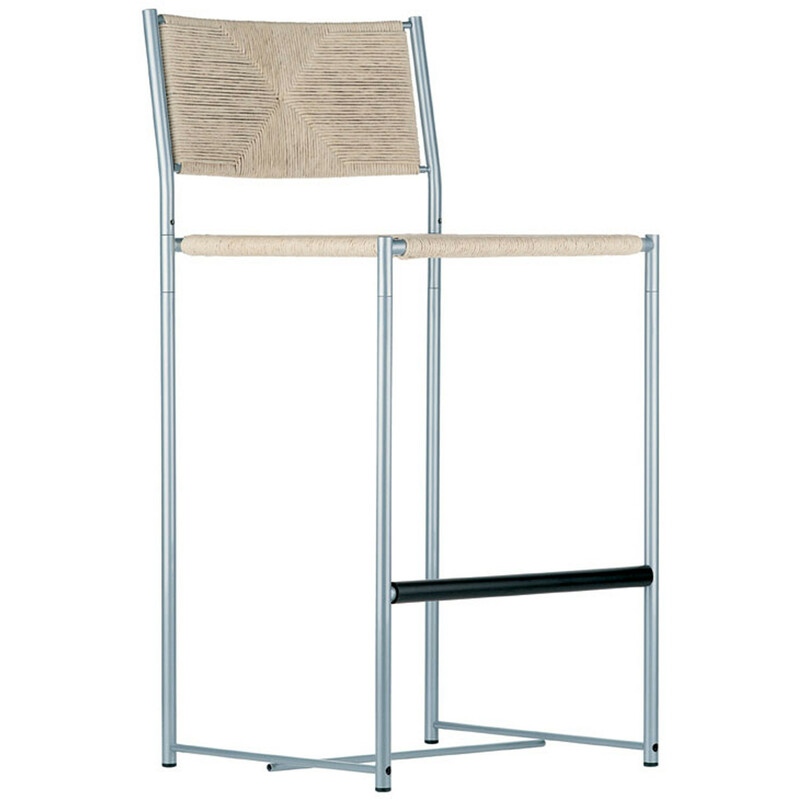 Paludis Barstool is also available within the Paludis Seating Range. 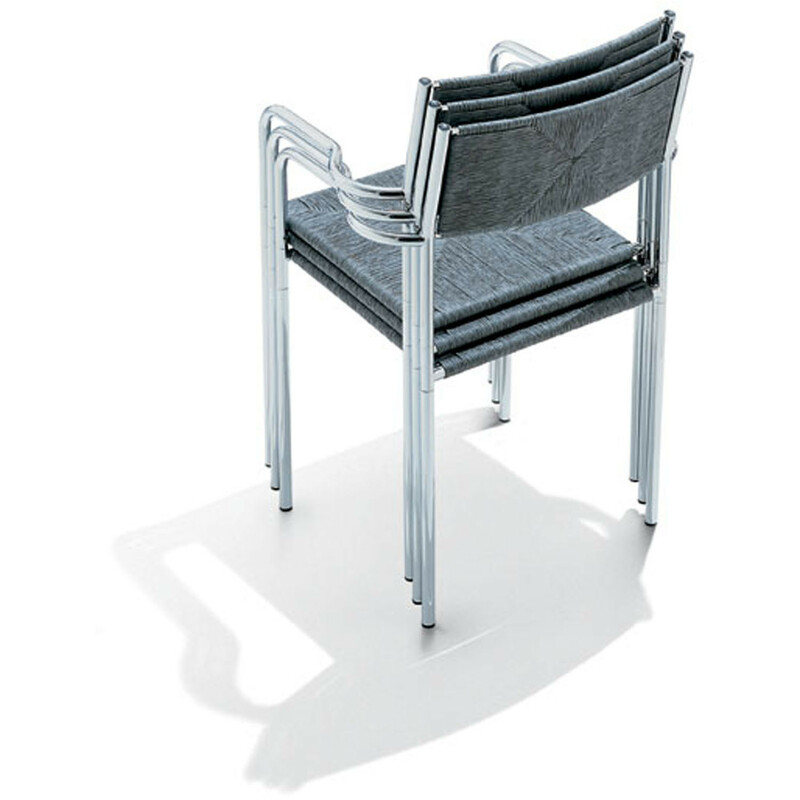 You are requesting a price for the "Paludis Chair"
To create a new project and add "Paludis Chair" to it please click the button below. 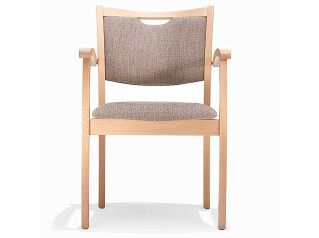 To add "Paludis Chair" to an existing project please select below.